I might be a little late with this post (yes, I’ve been planning it for the entire month and we’re now on the last day), but at least I managed to post it in June, right? 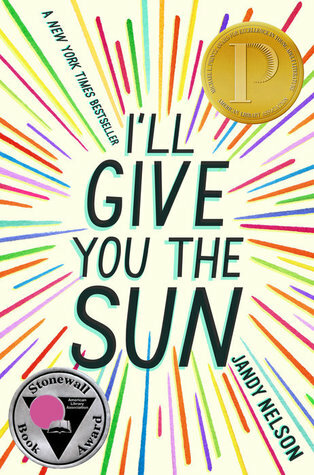 I’ll Give You the Sun is one of my favourite books of all time, and not only does it talk about grief and family, it also has a gay main character! Simon Vs. is truly one of the cutest romances I’ve ever read, and I love this author to bits. 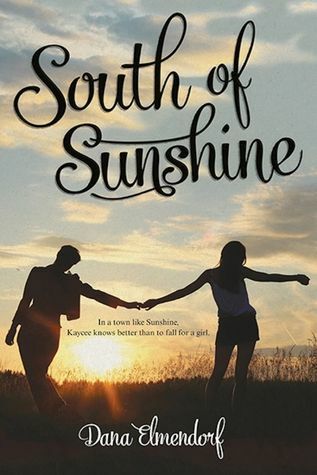 South of Sunshine is unfortunately one of very few YA books featuring lesbian main characters. I love not only their story, but the story of how their friends support and help them so much. 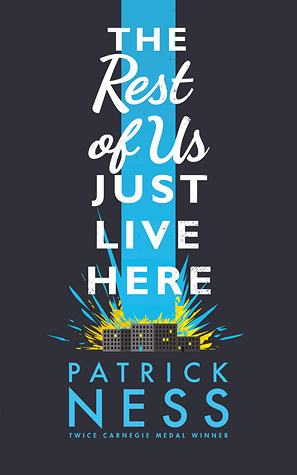 The Rest of Us Just Live Here is a great example of a book not focusing on LGBT and just including LGBT characters normally. I love that. 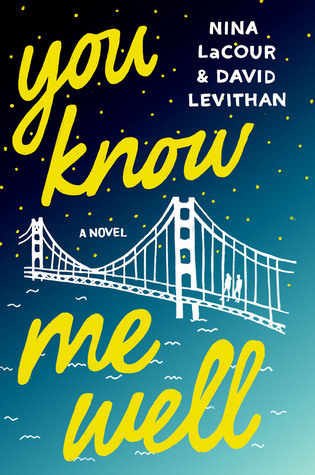 You Know Me Well is such a cute YA romance and definitely one of the best LGBT books I’ve read! I’d definitely recommend it. I read 4 of the 5 and really liked them all. I have South of Sunshine and have been meaning to read it, but I am trash. Great recommendations. South of Sunshine is a lovely read 🙂 thank you! Great list — as I’m yet to read four of them. I tried I’ll Give You the Sun, but I didn’t like the style of writing. 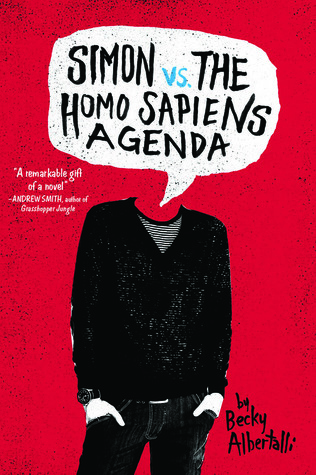 I hope to read Simon vs the Homo Sapiens Agenda next. Heard mostly good things! Thank you! It is a very specific style of writing but I enjoyed it a lot 🙂 ohh yay – Simon is awesome! I’ve only read “I’ll Give You the Sun” on this list, but it is one of my all time favorite books. I’ll have to check out the others. Simon Vs. is on my TBR and I am looking forward to reading it! The other books you mentioned sound interesting as well, and I will keep an eye out for them. Really liked You Know Me Well, as you say its a cute story. Thank you! Ahh, you should definitely read it. It’s a great one!